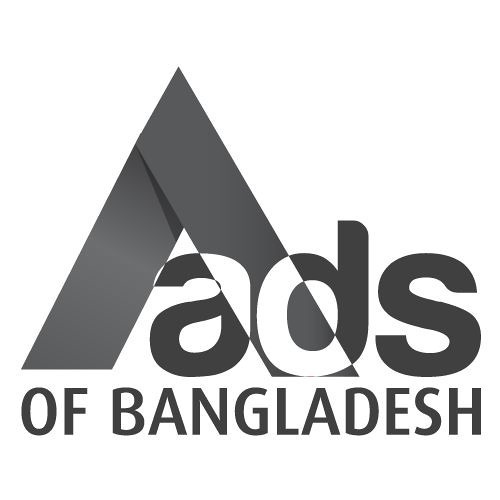 Ads of Bangladesh is an archive showing creative ads from Bangladesh with the mission to showcase the best advertising and design around the country. But sometimes you have to show the very worst as well in order to know what great ads and designs are. This site is there to start a conversation, to inspire, to enjoy great work, or to just talk about what your views are.